The carotid arteries in the neck are the lifeline to your brain and as with any artery, plaque buildup can be life threatening. 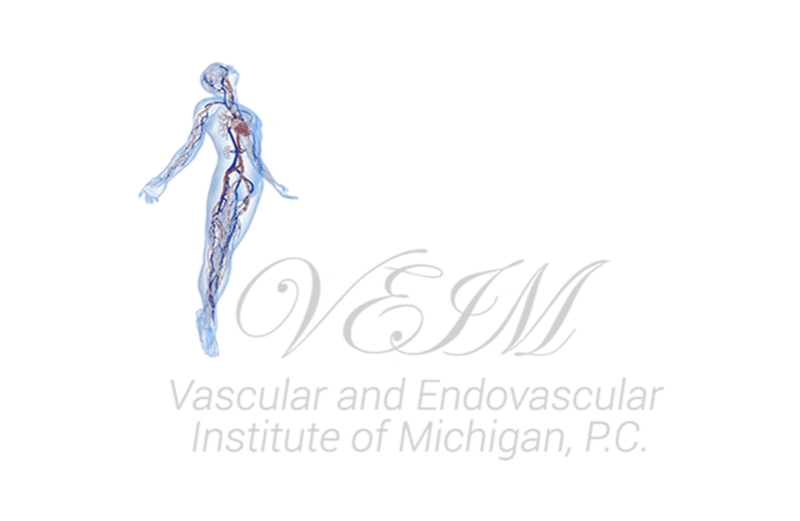 As a skilled vascular surgeon, Dr. Youssef Rizk of the Vascular and Endovascular Institute of Michigan in Clinton Township, Michigan, can help with the diagnosis, control and treatment of carotid artery disease. A carotid artery is one of the major blood vessels in the neck. It supplies blood to the brain, neck, and face. There are 2 of these arteries on each side of the neck. Carotid artery disease occurs when the carotid arteries narrow, often due to atherosclerosis, or the buildup of plaque in the artery. This can stop blood from flowing to the brain. If a blood clot gets stuck because of this plaque, a patient will have a stroke. This narrowing of the carotid arteries is called carotid artery stenosis. What puts a patient at risk of carotid artery diseases? Lifestyle changes can reduce some of these risks, but genetics, age, and preexisting conditions may not have prevention measures that are possible. Most of the time, carotid artery disease doesn't cause any symptoms. If Dr. Rizk suspects carotid artery disease based on other factors, he can perform a test to determine if there's plaque buildup in the carotid artery. What can be done to protect a patient from stroke when plaque is present in the carotid artery? Dr. Rizk can perform an operation to remove plaque from the carotid artery if the narrowing is severe. If the narrowing is less severe, he can prescribe medication to prevent the development of blood clots. A carotid angioplasty, placing a balloon or stent into open the artery, is another treatment option. What can patients do to prevent carotid artery stenosis? Dr. Rizk can help patients determine what treatments will best help control their risk of developing carotid artery disease. To learn more about carotid artery health and what can be done to prevent carotid artery disease, contact Dr. Rizk for a consultation.